Jack Greene performs "All The Time" live Video. "All the Time" is a song that has been recorded by two country music singers. The first version, by Kitty Wells, peaked at #18 on the country music charts in 1959.It was the b-side to her single "Mommy for a Day," which peaked at #5. 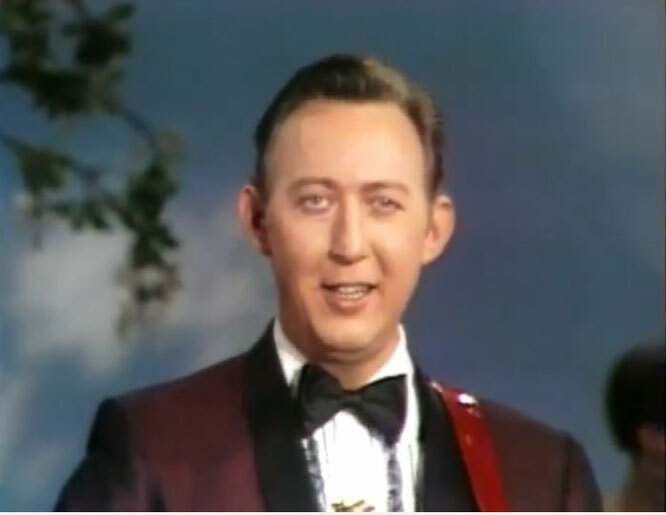 Eight years later, Jack Greene covered the song, taking his version to Number One on the same chart.The song's b-side, "Wanting You but Never Having You," peaked at #63.